There have been many different gaming projects on Kickstarter for gamers I have found a new project to back. Scarecrow Samurai is game being developed for Android devices and Web browser in which you are in mythical Japan trying to protect your crops from Demons. When the game is developed it will have many different levels your hero will play through and you can upgrade your weapons and skills. Scarecrow Samurai is a game that has you fighting to protect your clan’s crop against hordes of Demons who want to destroy the crops and leave your clan without food. As you play the game and move to new levels your hero will have to fight different types of demons. Scarecrow Samurai will have different climate conditions depending on the season. If you have trouble fighting certain demons you can summon a sidekick whom can help you beat the demons and protect the crops. As you advance your hero you will be able to get different skills and powers to fight the demons as well as improved weapons to do more damage. Each level will also include Boss fights which your hero will need to beat to move on to the next level. The world of Scarecrow Samurai is a mixture of realistic and comically stylized design, with the unique mix of cute, comical characters and scary demons in one place. Levels change along with seasons, bringing rain and snow, mist and winds, and ongoing hordes of enemies. The game will have different variations of enemy deaths and player character’s attacks will be accompanied with great variety of custom sounds and animations include authentic weapon sounds which will change depending on what weapon you are using. 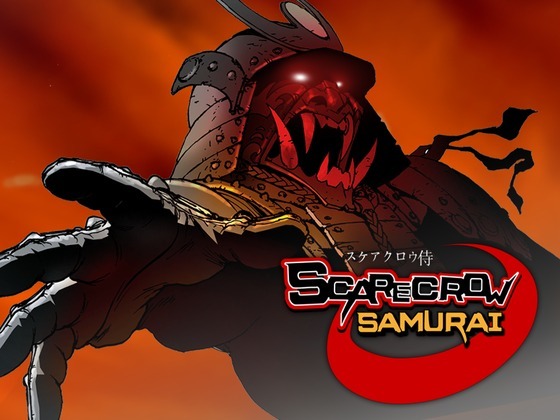 The development team for Scarecrow Samurai is made up of 4 people who are developing on their spare time, and they are using Kickstarter to help them finish the game development. The Kickstarter is going on until December 28th and they still have a ways to go to reach their goal so if you like their video game idea then you should give them a hand and donate to the Kickstarter. 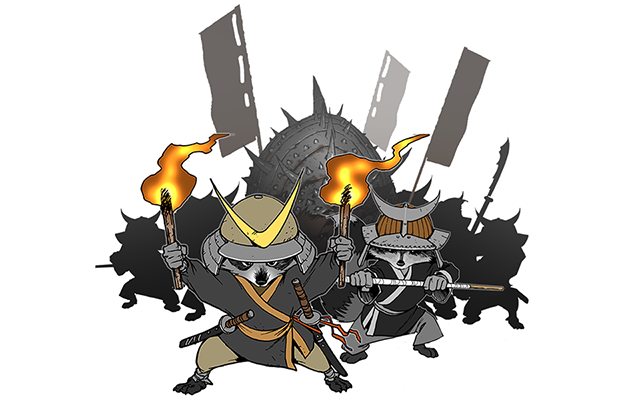 If you do donate, you can get some cool rewards starting at getting Scarecrow Samurai wallpapers, or a Digital Art Book with concepts, illustrations, character designs and weapon gallery with descriptions, historical facts and stories from Japanese mythology. If you donate more you can get your name in the game, a game character designed after you, or you can help design a character that will be in the game. I think it is great to support game developers in creating great games so I plan to donate and hope they can make a awesome game. To find out more about the Kickstarter and developers follow the links below.